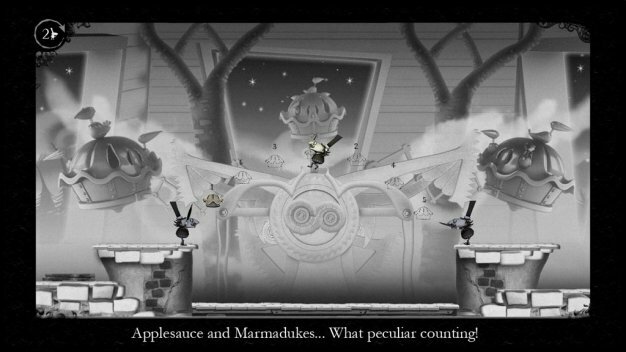 Gorgeous monochrome puzzler The Misadventures of P.B Winterbottom may be warping its way to PlayStation Network. In an upcoming interview with TVGB, Winterbottom devs The Odd Gentlemen reveal that while they are currently concentrating their efforts on an Xbox Live Arcade release, a PSN version isn’t out of the question. Keep an eye out for the full TVGB The Odd Gentlemen interview later today.